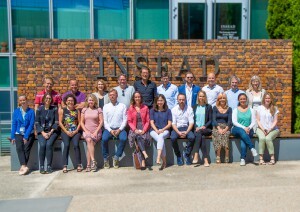 CTAM Europe’s Co-Chairs Louise Cottrell (SVP Affiliate Sales, AMC Networks International – UK) and Lukas Kernell (VP Programming, Liberty Global) have announced that the CTAM Europe Class of ‘18 has now returned from the Executive Management programme, held at leading graduate business school INSEAD. This is our 6th Class/Programme (since its inception in June’14). Executives from leading media organisations, such as Liberty Global, Sand Cherry Associates, Viacom, Com Hem, Melita, MCNC, Boxer TV, ARRIS, GET, INIT and CTAM US attended this year. The intensive and interactive week-long course targeted at top executives and is highly-relevant to the cable, telecommunications and media sectors. 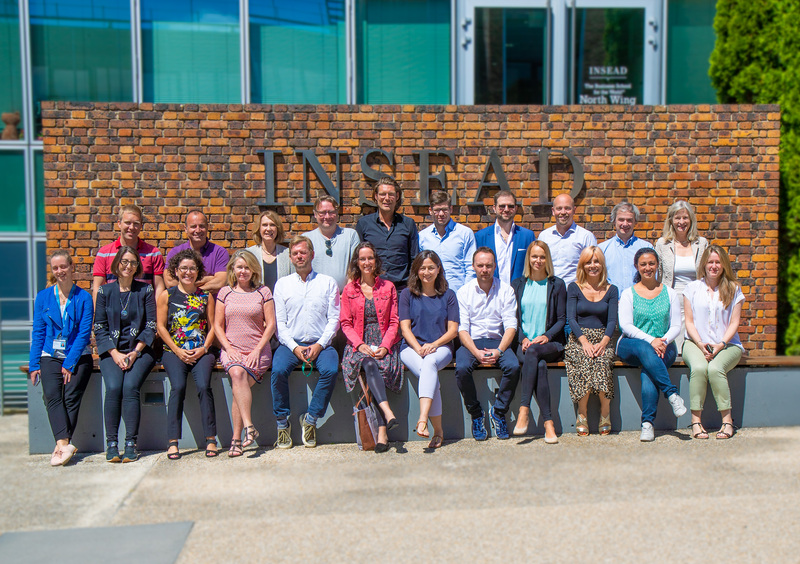 Next year’s dates are to be finalised (June 2019) and we will be once again nce again at INSEAD’s European campus in Fontainebleau, France. The programme’s five-day curriculum has been developed and customised by INSEAD’s faculty especially for CTAM Europe and the industry. Topics include Strategic Management, Customer Centric Value Innovation, Service Management, Digital Transformation, Value Creation in Finance, and Leadership, among others. INSEAD’s research and case studies are specific to the cable industry and enables CTAME to offer participants valuable insights and provide companies in the Media industry with a world-class, strategic executive programme. CTAM Europe has successfully modelled the course after the hugely-successful and long established Cable Executive Management at Harvard Business School program, run by CTAM North America.